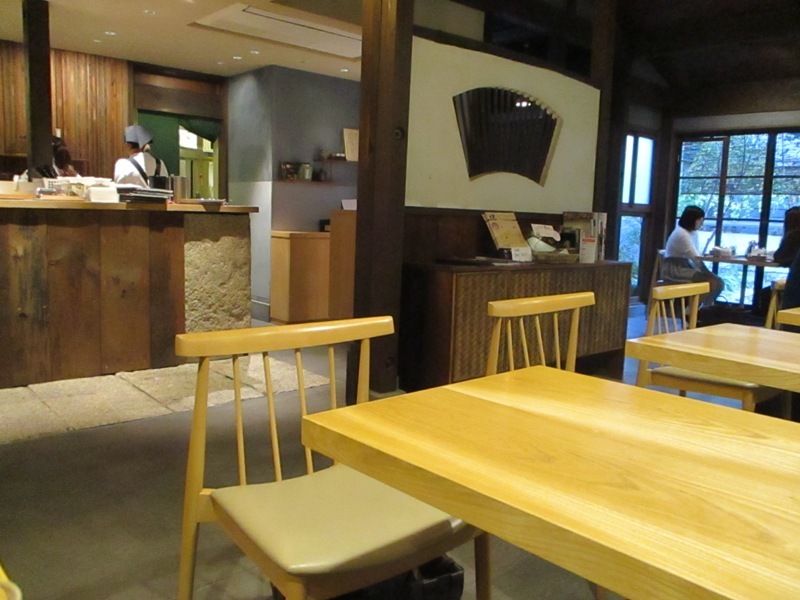 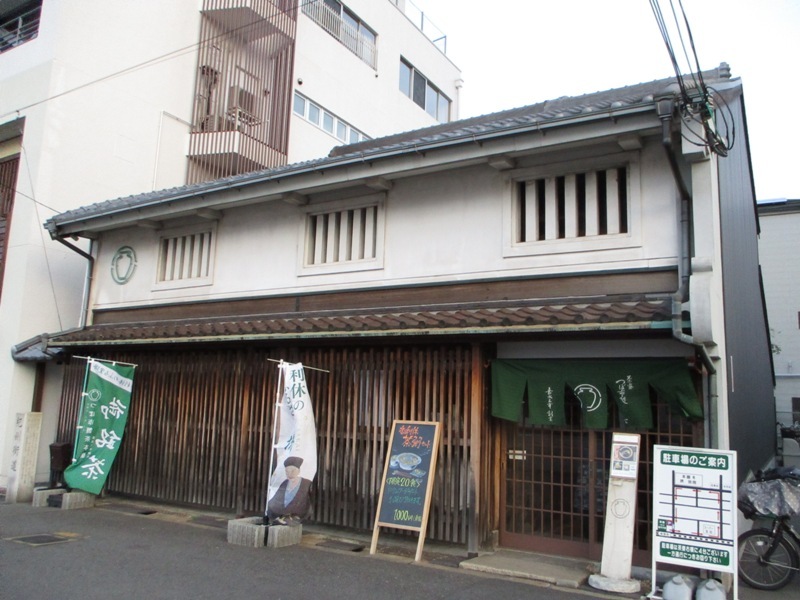 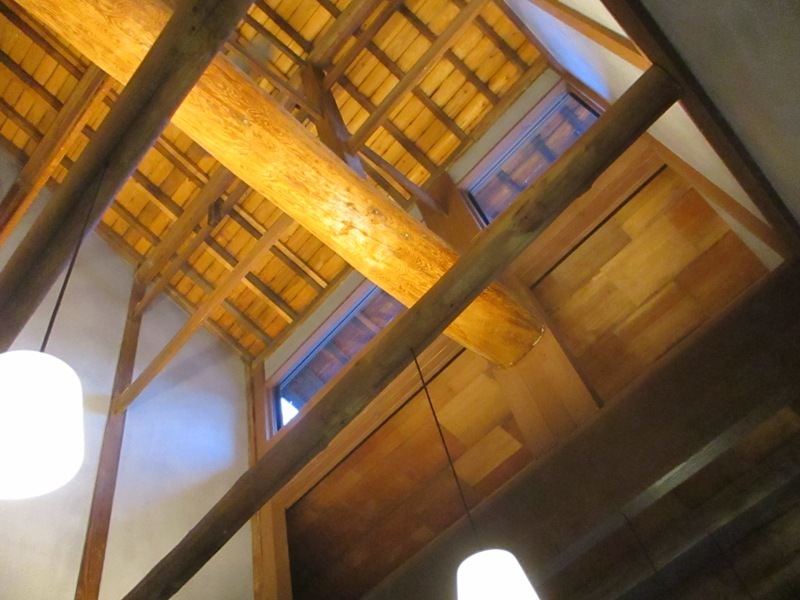 The old tea company, Tsuboichi bought an old Japanese house which was built over 400 years ago, and renovated it into a nice tea room that everybody loves. 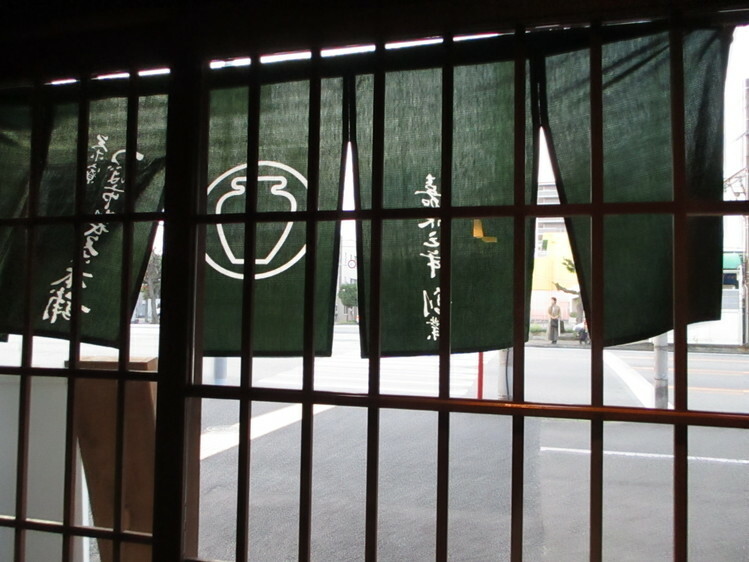 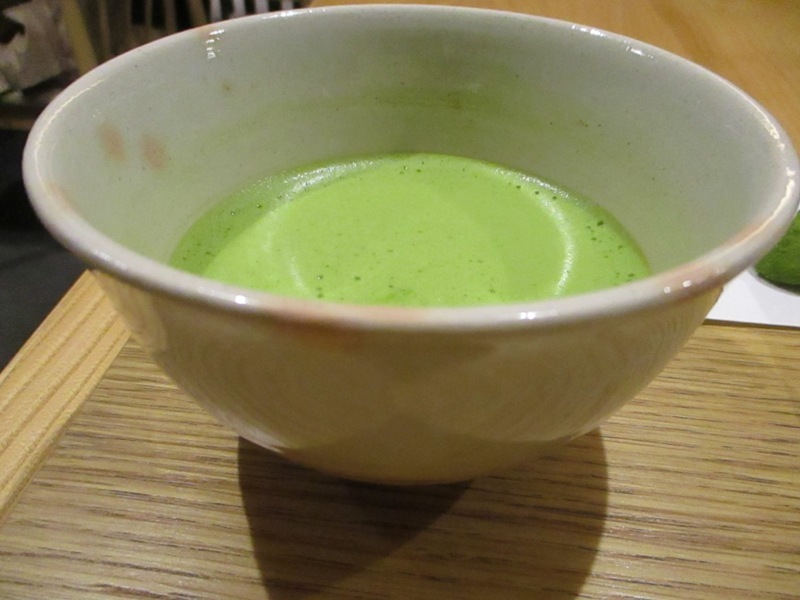 It employs the tea ceremony guru, Sen no Rikyu’s idea,” Shichu no Sankyo”, which means even in the town, feel like in the mountain or in the nature. 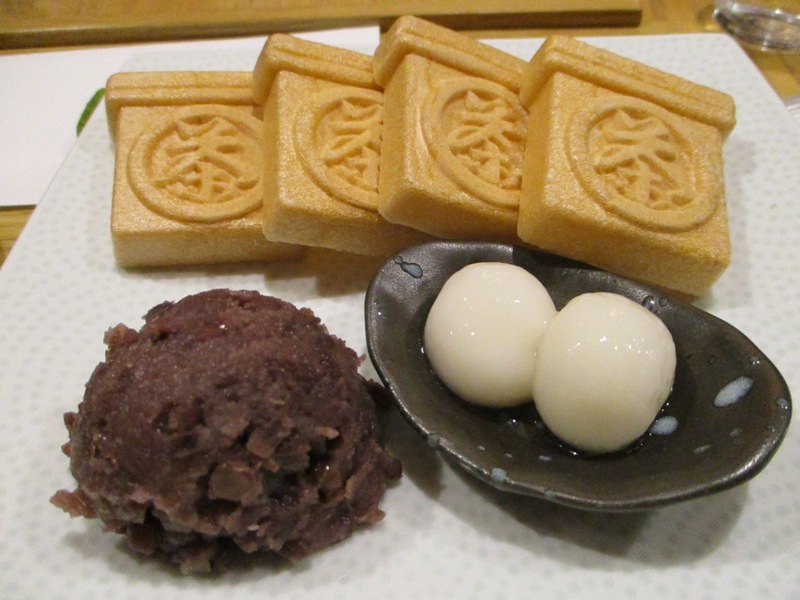 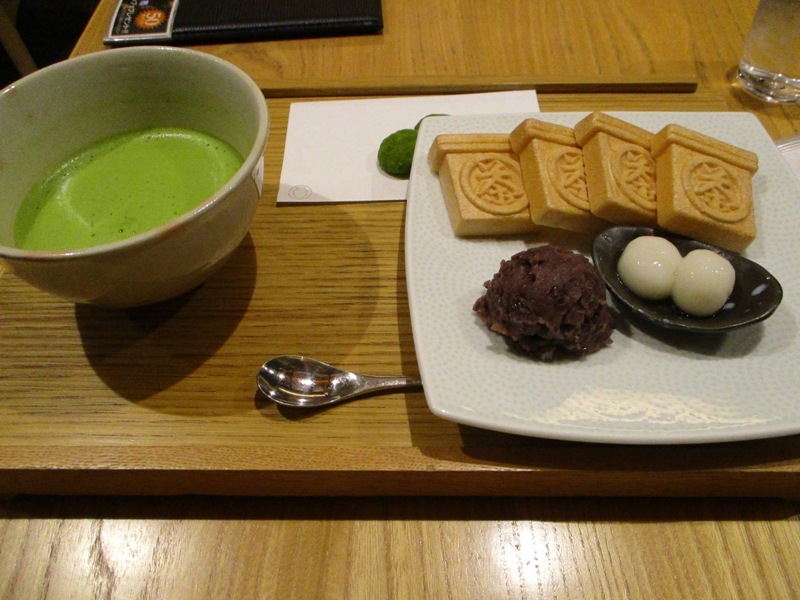 Japanese sweets is also good!